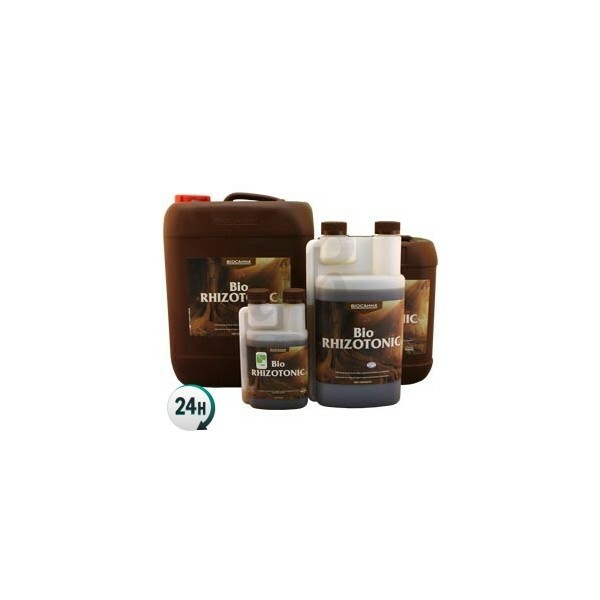 Bio Rhizotonic by Bio Canna is a stimulant that gives your plants a healthy, sturdy root system. Give your plants that little push that they need to grow fast and intensely. Bio Rhizotonic by Bio Canna is a potent root stimulant. It’ll allow your plants to grow their roots incredibly fast and it’ll prepare them for an intense flowering phase. This product has OMRI and CU certificates, and is 100% organic and respectful to the environment. 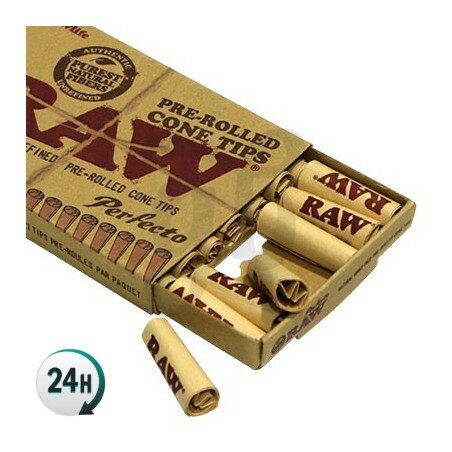 This product contains quality natural ingredients for cannabis plants. It can be used in organic substrates in soil as well as in the ground outdoors without contaminating the environment. 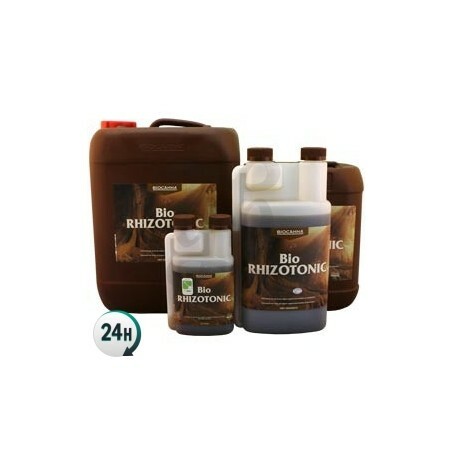 Bio Rhizotonic by BioCanna will keep your plants’ roots nice and healthy. They’ll begin to grow a complex root system with many more absorbent root hairs which is where your plants absorb water and nutrients from. This allows sickly plants to recover almost fully when they’ve been a bit down. You can also use it for when you transplant your plants before the flowering period, which will cause them to have a growth spurt and become much stronger and sturdier, capable of producing and holding up enormous buds. Highly recommended for the first few weeks of growth and flowering, for both seeds and clones. In order to get professional results, consult BioCanna’s full nutrient chart. It can be combined with Bio Vega during the growth period, Bio Flores and Bio Boost Accelerator during the flowering period. 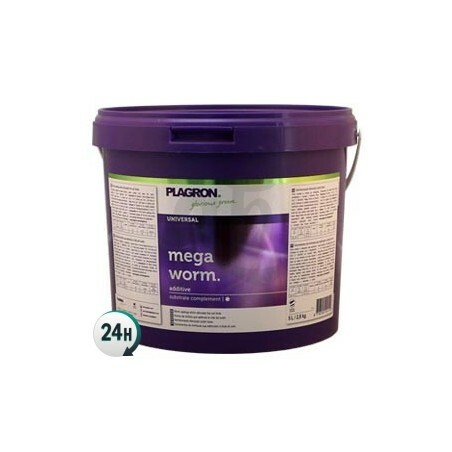 Use at the start of the growth period alongside Bio Vega; 2ml per liter of water until the roots have grown nice and large. Repeat this process with every transplant. Use 4ml/L when transplanting to the definitive flowering pot until it begins to flower – this is about two weeks of use.